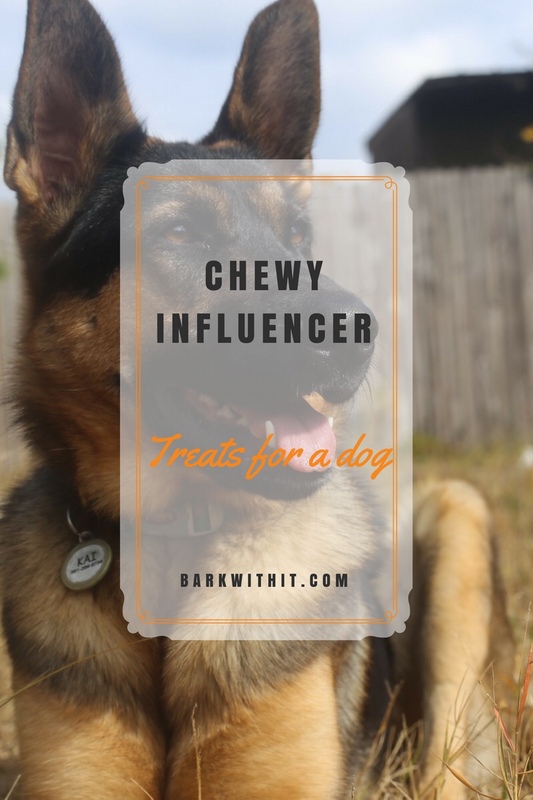 Two of my dogs are a Chewy Influencer and we absolutely love it. Of course all of my dogs get to enjoy the goodies I pick out for them each month. We get 1-2 times from a specific list that we get sent to us for free to review over on Instagram. 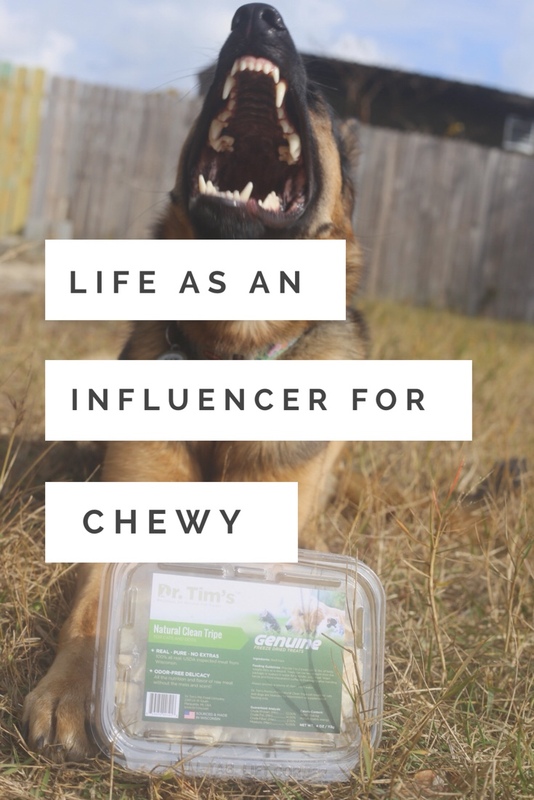 It’s fantastic being a Chewy Influencer as I know if there’s products I should purchase again, or if my dogs didn’t fully enjoy it as much as I shouldn’t order it or not as frequent. For this month we picked out two fantastic items. One was treats and the other was a seasonal flavoured nutrition supplement. 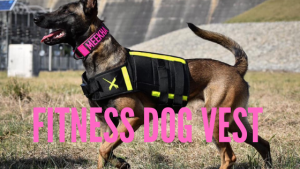 Both had great reviews and my dogs all enjoyed both of the products. I’ll definitely be purchasing the treats again and give the nutritional supplement another chance in a different flavour and hope my dogs enjoy it just as much. 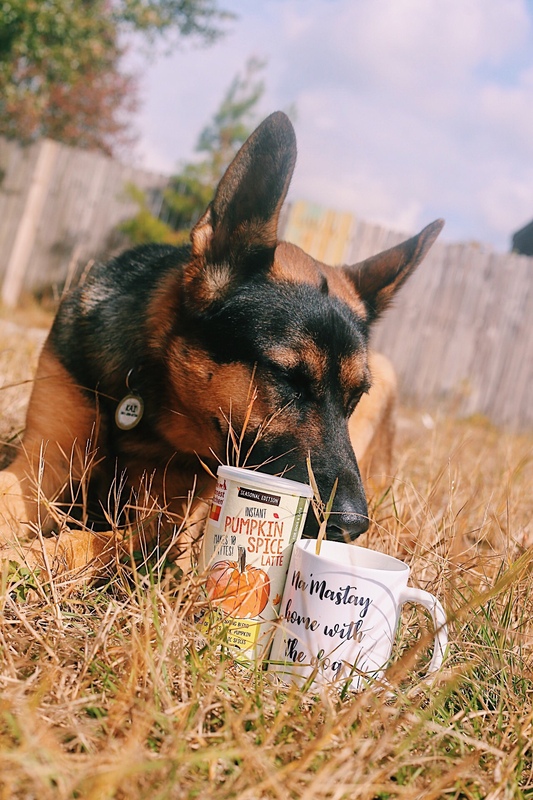 The first product we tried was The Honest Kitchen Pumpkin Spice Latte for Dogs and Cats. It’s a seasonal product but The Honest Kitchen has many different products to purchase year round. This particular one is pumpkin flavour so you and your dog can sip the pumpkin flavour in the autumn when Pumpkin Spice is a big deal to many. 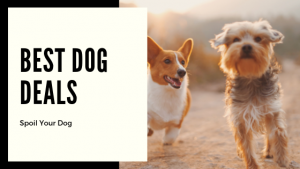 Dogs are family and we don’t leave them out. This is a restorative blend of goats’s milk, honey, pumpkin, ginger, and cinnamon. This is made with all-natural and human grade ingredients. This latte can be served to your dog as a liquid drink or poured over their kibble (or raw diet even) as a special treat. 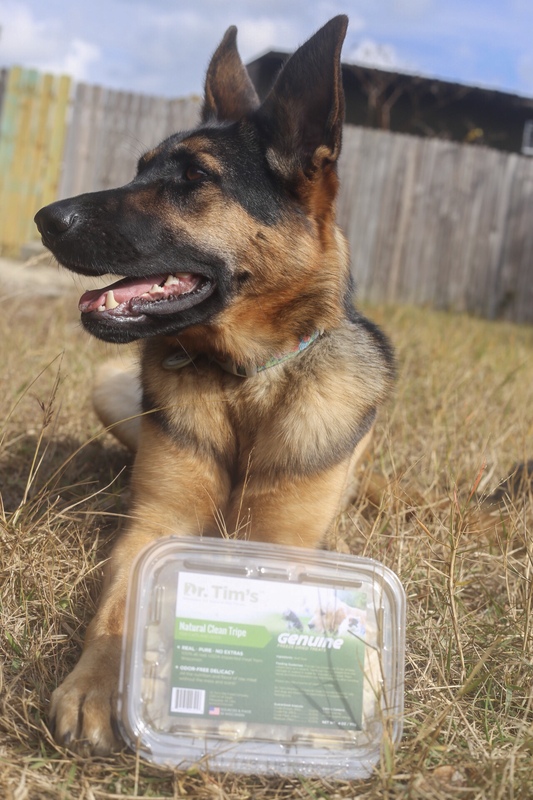 Our second product we decided to try were Dr. Tim’s Natural Clean Tripe Genuine Freeze-Dried Treats. As a dog owner who feeds a raw diet to one of my dogs, these seemed like a no brainer to try out. If you feed raw to your pets you understand green tripe typically just smells terrible BUT NOT these treats. The smell is very faint to almost non-existent which is a major perk. These treats are made with 100% USDA inspected beef tripe from Wisconsin. What is tripe? Tripe is the stomach of a cow and is rich in fatty acids and proteins. Another pro to tripe is that it helps to clean teeth, aid in digestion, and increase stamina. It has the nutrition of raw tripe but without the mess. Overall, I’ll definitely be trying more products by both of these companies. 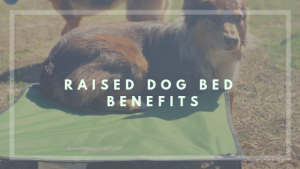 My dogs can be particular and picky at times so I’m always happy when I find great quality products that they truly enjoy and are a great price too. What treats or supplements do you give your dog?